The iPad mini wasn't the only "Mini" to get the crowd's attention today in San Jose. The seemingly forgotten underdog of Apple's computing lineup hasn't seen much of a boost in quite some time. However, at long last, Apple has given it's first Mini product the upgrade it needs. 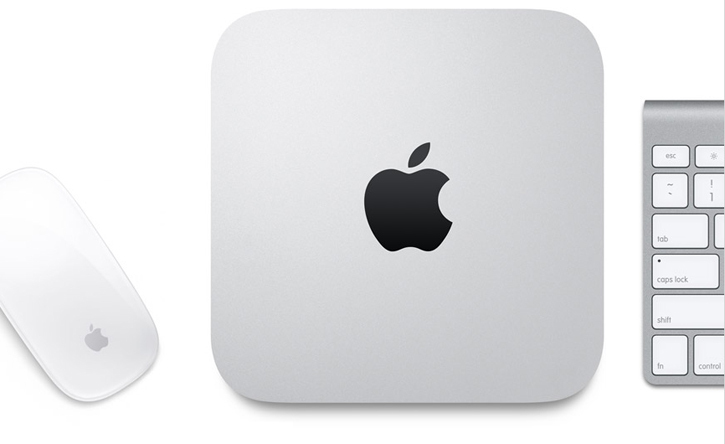 The updated 2012 Mac mini now sports brand new Ivy Bridge processors and will begin at the 2.5 GHz Dual Core i5 processor with 4GB of RAM and a 500GB hard drive. There are obviously upgradable components to the Mac mini, including a server configuration option. If none of the preset configurations appeal to you, you are still able to customize your own build-to-order Mac mini through Apple's Online store. Prices will begin at $599 for the base model and $999 for the Server configuration. They are available right now on Apple's Online store.